Reading progress update: I've read 264 out of 912 pages. I should be finishing up Five Red Herrings. I'm so close to being done. But to do that I would have to go get it out of my work bag and The Fires of Heaven is sitting right by my reading chair. Once I've picked it up, there's no changing books! I'm sucked right in. Reading progress update: I've read 88 out of 912 pages. It always takes a little while to get re-oriented in Jordan's world--he follows so many characters in such detail! 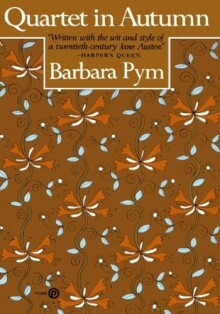 But so far, I have always found my footing quickly and get re-invested in the plot nicely. Holds have been coming in faster than I anticipated and I'm confronted with quite the stack of library books! First come the ones that I can't renew: Remarkable Creatures and The Five Red Herrings. 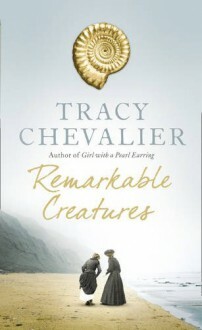 Chevalier's Remarkable Creatures is a fictional version of Mary Anning's life, an interesting counterpart to The Fossil Hunter, the non-fiction version that I recently enjoyed. 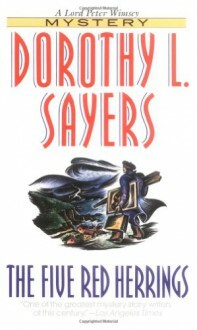 The Five Red Herrings will be interesting, as I continue to read a biography of Dorothy L. Sayers, author of the book. 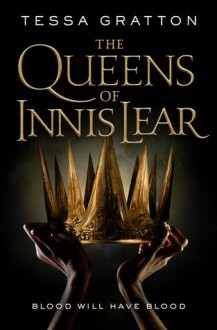 I will pick up Queens of Innis Lear this evening at the library and I suspect that it will also have holds after me. I will have to read it soon too. 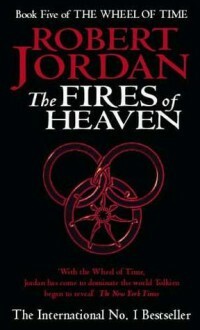 I've read a few pages in The Fires of Heaven, but it is such a kitten-squisher that it's going to take a little while. 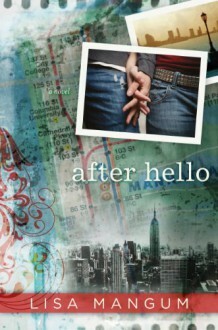 And I'll see where I can squeeze After Hello and The Silver Chair in around the other titles. I have a meeting with my financial planner tomorrow, to discuss how quickly I am able to retire. Then (shhh....don't tell anyone) I have two unplanned weekend days! I know I need to do a bit of laundry, but if I don't do any other chores, I'll still be fine. (That's the benefit of doing an incredible amount of housework last Saturday). The weather is finally smartening up, sunny and above freezing, so I may venture outside on some kind of adventure! So I spent most of my reading time last weekend re-reading old favourites, rather than getting to my public library pile. As a result, I'm still working on Snow Crash and Dorothy L. Sayers. Also, I've worked my way through about half of the first chapter of Furry Logic. 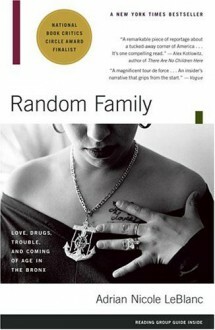 Snow Crash is my first priority, followed by Random Family. 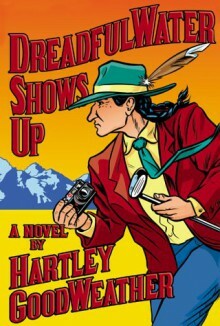 As a treat, when those two books are finished, I'll pick up DreadfulWater Shows Up, a murder mystery written by Thomas King under a silly pseudonym. 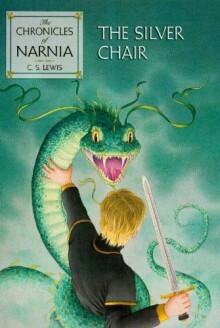 I've picked After Hello because the author is coming to the When Words Collide Conference in August and The Silver Chair to make progress on the Narnia series. Plus, I hope to Pymalong with Quartet in Autumn. I hope to purchase my plane tickets this evening and be ready to head to France. Plus, I've got company coming both Saturday and Sunday evenings this weekend, so some concerted housework will need to happen earlier on Saturday. I think tonight's job (after the plane tickets) is cleaning out the fridge. My sister is my Sunday night company and I'm hoping that she'll be early enough for supper. At any rate, I'm going to offer dessert--I haven't made a Gingerbread Pudding Cake for ages and I think it's time.